OneDrive Support for Mac OS X 10.12 or above! Microsoft has announced they have decided to retired OneDrive support for Mac OS X 10.10 and 10.11, to ensure they focus on developing the best, most secure, end-user experience possible. The OneDrive Desktop application (sync client) will look to phase out support for Mac OS X Yosemite 10.10 and 10.11. These changes will go into effect February 1st, 2019. 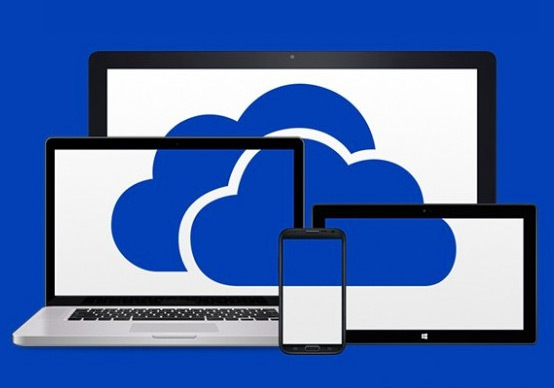 This means, from 1/2/2019, the existing OneDrive sync client installations on unsupported operating systems will stop updating. These clients will continue to run, but functionality will no longer be tested. It is not advised to continue to run on these unsupported operating systems. New installations on unsupported operating systems will be blocked. Also meaning, any bugs and issues found on unsupported operating systems will no longer be investigated or fixed. With all this in mind, Microsoft has recommended that Mac users make sure to upgrade their machines to Mac OS X 10.12 or above before February 1st, 2019. Or better yet, ensure to update to macOS Mojave 10.14 for the best experience!